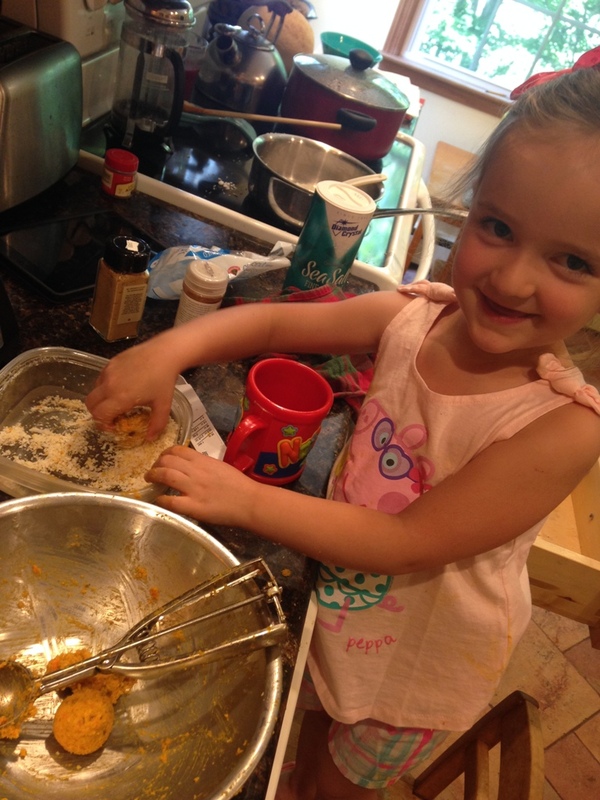 My granddaughter Julia and I spent the morning cooking and we wanted to share our happy experience with you. 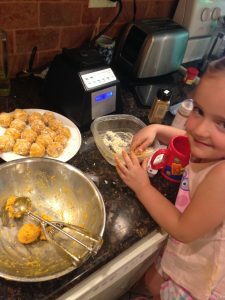 We made Carrot Cake Energy Balls. They were made of carrots of course, dates, walnuts, coconut and spices. No cooking involved, you’ll just need a food processor and good old hands on rolling. Julia really liked that part. I love Anja and her awesome recipes and videos that take you through them step by step. Julia and I thought they were um, Yum! Mom and one of her brothers liked them too. PS This is the first of many posts to come about food and nutrition. 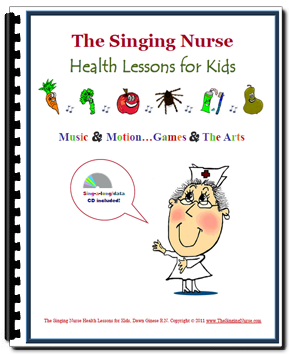 I decided to add another healthy aspect to The Singing Nurse website. 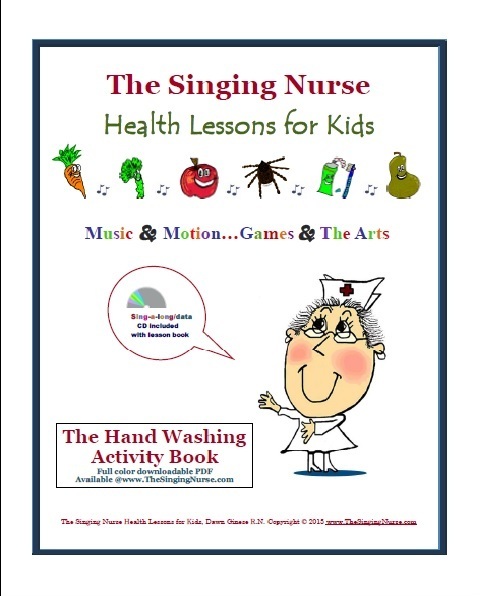 I will be sharing some yummy recipes I’ve been trying and share fun ways to get the kids to eat their fruits, veggies and other healthy plant based foods. I recently finished a nutrition course with Cornell online based on “The China Study” by T Colin Campbell PhD & Thomas Cambell MD which was really awesome and eye opening. 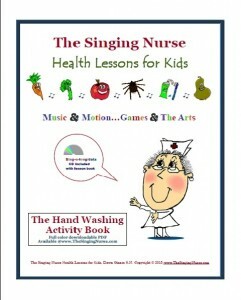 So, I will be passing along some great info that I know will encourage and challenge you.